In 2012, Sany Middle East was established under the background of Sany's process of globalization and localization and was headquartered in Jeddah, Saudi Arabia. In 2013, Sany Middle-East achieved sales of over $100 million USD (604,931,401 RMB), an increase of more than 80 percent over its first year. 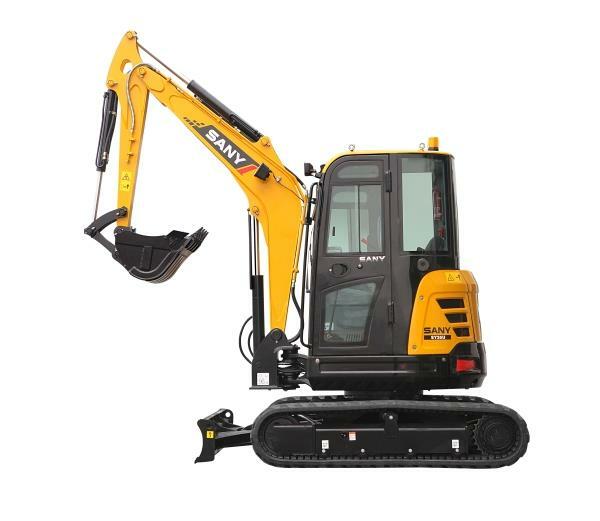 Currently, the major products and models sold and supported by Sany Middle-East include (but are not limited to) the following models: SY215 and SY235 hydraulic excavators, STC250 and STC500 mobile cranes, SRSC45, SDCY90 and SCP250 port machinery, SHG90 and SSR120 road machinery, and SCC500, SCC800 and SCC1500 crawler cranes. 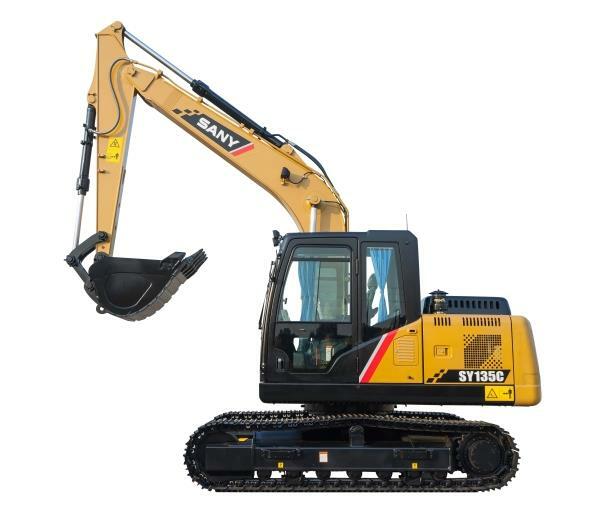 Sany Middle-East will fully support Sany group's globalization strategy by making the hydraulic excavator its flagship product, accompanied by mobile cranes, port machinery, crawler crane and road machinery. 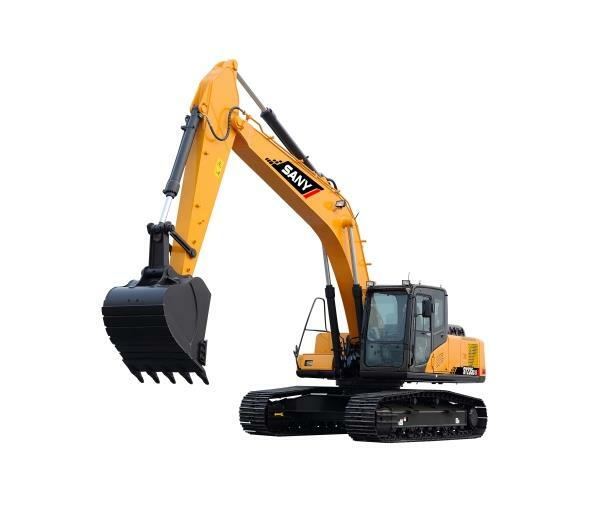 In addition, Sany Middle East will also begin leasing excavators in Saudi Arabia. Sany Middle-East will use its full line of products and various business approaches to enter and then quickly grow to acquire large market shares in the region. Sany Joins with PSA for Largest Order for Mobile Port Machines to Saudi Arabia in Five Years. After successfully securing a contract to supply one shore crane and four rubber-tired gantry (RTG) cranes, Sany Middle- East submitted the winning bid to supply 10 sets of port machines, including six reach stackers, three container handlers and one heavy forklift truck. This is the largest order for mobile machinery in the Middle East in the past five years and highlights Sany&rsquo;s brand influence, international competitiveness and the effect of relying on the dealer for internationalization. These machines will be used at the eastern Saudi Arabian port of Damman, the country&rsquo;s second largest container terminal, and which was jointly established by the Port of Singapore Authority (PSA), the Saudi Ports Authority (SPA) and the Saudi Public Investment Fund. Sany Port Machinery had already cooperated with PSA many times and developed the world first dual-container handler, which greatly improved efficiency and alleviated the transport pressure and received high praise from PSA. By the end of September 2013, Sany had delivered nearly 100 mobile machines in the Saudi Arabian market, mainly reach stackers, container handlers and heavy-duty forklift trucks ranging from 18 US ton to 39 US ton (16 t to 35 t) lifting capacities. These machines were designed to meet the specific needs of customers with advanced technical features. During operation, these products are well-noted for their highly reliable working performance, comfortable operation and convenient service. With more and more products in Saudi Arabia, Sany Port Machinery looks to cooperate even more closely with dealers there to improve service capability and increase its spare parts inventory and become the No.1 brand for port machinery in the Saudi Arabian market within three years!